Caryn is the newest addition to our team. 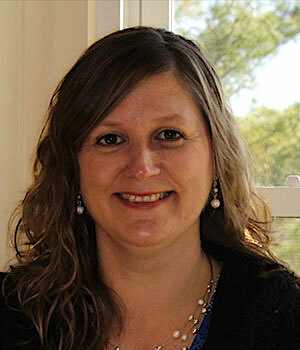 Before joining us, Caryn worked as a paralegal for 16 years. Caryn lives in Lunenburg with her husband Greg, where she enjoys working in their garden and playing with their dogs. She also enjoys kayaking, hiking, cooking, painting, and spending time with her family and friends. Renee will be applying her expertise to financial arrangements she learned from years working in the banking and loan industry. She is an expert in developing payment plans tailored to your personal budget. Renee takes pride in advising patients with a personal touch when developing payment arrangement details. She also helps to coordinate payment details such as insurance coverage and auto draft via credit cards or bank accounts. Wendy started with us as a part-time high schooler and has grown in talent and experience to be an outstanding assistant. Wendy routinely will assist the Dr. Phillis in performing prescribed portions of your adjustment during your orthodontic visits. 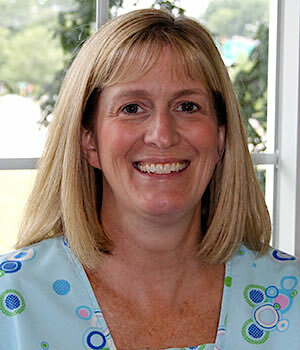 Wendy is a Nashua native who is married to her high school sweetheart, Dave. She has two grown sons. She enjoys spending time with her family, her dog Boss, and camping. 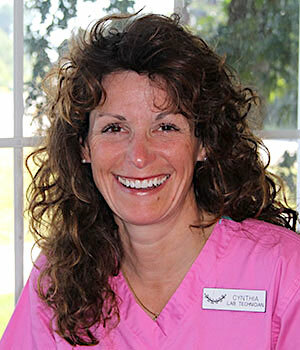 Cynthia has more than 20 years of experience in the dental field as a ceramist. She recently broadened her dental laboratory skills by undertaking responsibilities for our orthodontic appliances and retainers. She spends most of her time behind the scenes in our lab, making your retainers. In the afternoons, Cynthia helps with the care of patients in our treatment area. 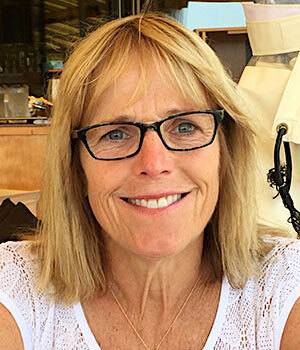 During her time away from the office, Cindy is an avid runner and enjoys swimming and boating. 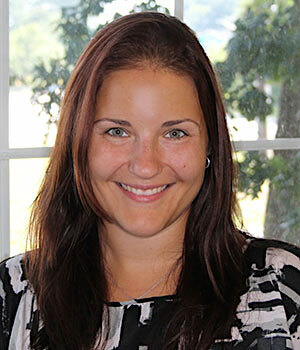 Aimee helps Dr. Phillis provide care during your treatment. She assists in taking your diagnostic records and the routine adjustment of your braces. 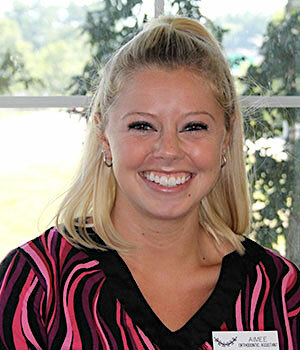 She grew up in the Pepperell area and is very excited to be part of our orthodontic team. Aimee enjoys going to the gym and spending time with family and friends. Mary is Dr. Phillis's wife. She assists both Caryn and Renee in keeping up with the administrative work in the office. She also has the big job of trying to keep Dr. Phillis in line! As the mother of six, she does an outstanding job filling in wherever needed and keeping things running smoothly. Mary is an avid tennis player and fitness enthusiast in her free time.